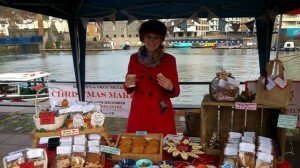 Mullion Cove will be collaborating with Brunel’s ss Great Britain again this year by bringing four seasonal markets to Bristol’s historic harbourside. The first market will take place in Spring on Saturday 3 May from 10am – 4pm in Brunel Square. As with most Mullion Cove markets, there will be an emphasis on showcasing the best in local food and drink as well as a fine selection of craft stalls too. Expect local producers selling artisan bread and cheese, hearty pies, bison and venison burgers, chilli sauces, handmade jewellery, local art and pottery, fudge, cakes and treats, preserves and sauces, local craft beer, wine and cider and much more! 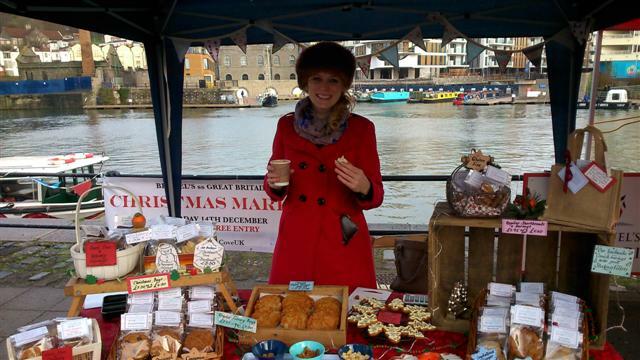 With free entry, ample parking and a ferry stop close-by, the seasonal market is the perfect way to spend a Saturday afternoon; browsing the stalls, relaxing in the Dockyard Cafe Bar and soaking up the stunning scenery that Bristol has to offer. All markets will take place from 10am – 4pm in Brunel Square, outside Brunel’s ss Great Britain, Great Western Dockyard, Bristol BS1 6TY. For further information, visit the ss Great Britain or Mullion Cove websites or follow them on Twitter at @ssGreatBritain / @MullionCoveUK.